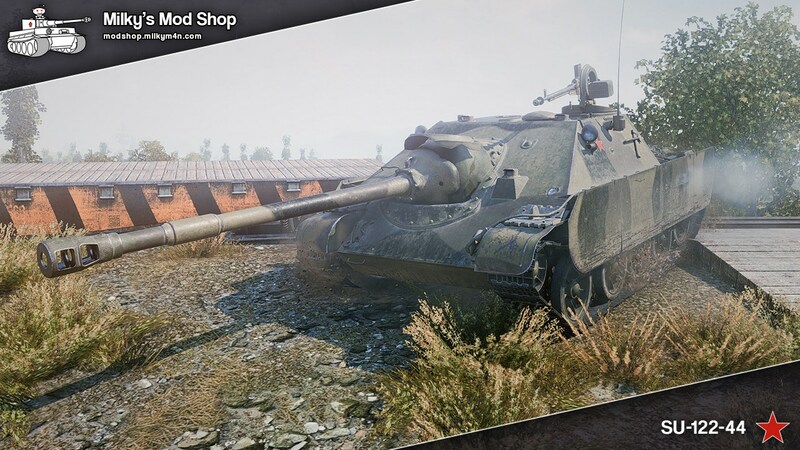 Milkym4n just released another HD remodel for World of Tanks, this time it’s the Soviet Premium Tank Destoyer SU-122-44. If you want to download it, just visit Milky’s Mod Shop post. Download links are available there. It looks sweet, I’ve to get this one.